More and more, stressed-out consumers are demanding innovations that offer convenience with superior service to make their lives easier. Smart brands and marketers are responding, developing new ways to use technology to meet those needs. How so? Rapid advancements in Artificial Intelligence (AI), the Internet of Things, big data, and voice technology all undergird new services that offer that ever-elusive benefit of more time. Here’s the lowdown on our favorite new toys. ...But don’t worry—they’re kind of cute and max out at 4 mph. 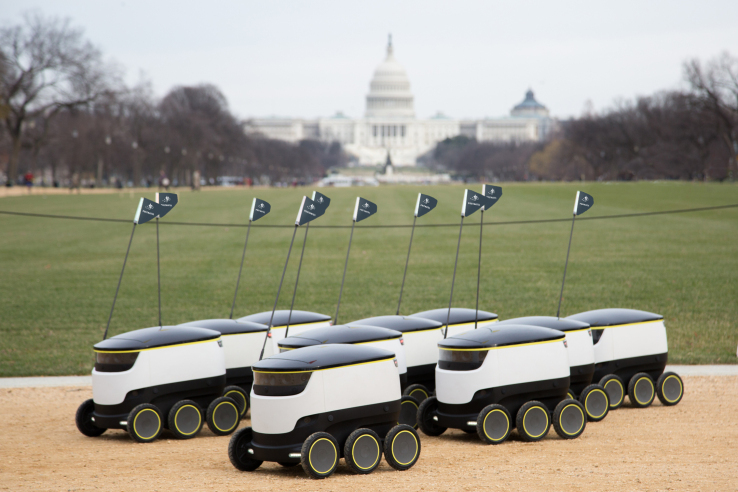 Starship Technologies has teamed up with Postmates delivery service to pilot a robotic delivery system in Redwood City, CA, and Washington, D.C. The small robots can carry 20 pounds of cargo and follow routes along busy sidewalks or streets. Never again will you have to waste precious minutes (or risk face-to-face interaction!) asking a neighbor to borrow some sugar—just call your delivery robot and it’ll be at your door in no time. 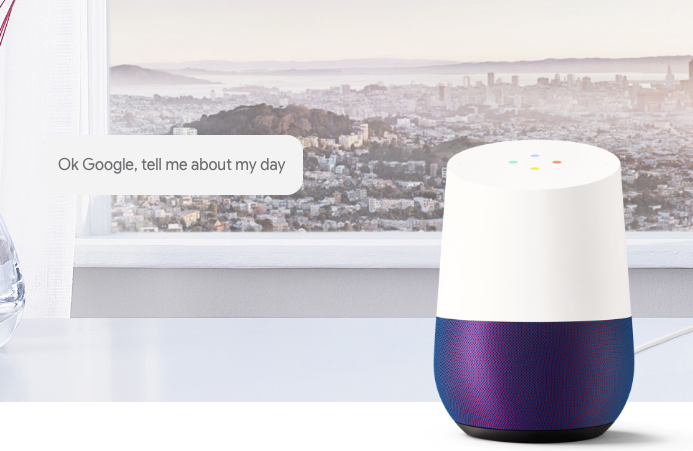 While voice assistants like Amazon's Alexa and Google Home are still a novel offering, they've begun to hit mainstream consumers over the past year. By 2021, an estimated 1.83 billion people worldwide will be using digital voice assistants, and in the next year, Adweek projects that 30 percent of our interactions with technology will be through conversations with smart machines. Tech giants like Amazon, Google, and Apple have led the charge when it comes to the development of voice assistants that help consumers optimize day-to-day tasks, but beyond assistance, manufacturers like Mattel (Hello Barbie) are leveraging voice to enhance their traditional product offerings. As we’ve covered previously, automation has begun to infiltrate social messaging apps, and the resulting bots have hooked into a variety of services in order to provide information. While Slack users have been interacting with bots for years, Facebook’s recent developments with its M assistant and Wit.ai platform have brought AI interactions to mainstream audiences. M provides contextual suggestions in any conversation, while Wit.ai acts as a simple interface that more than 45,000 developers have used to create more basic bots relevant to their audiences. The platforms are ripe for experimentation, and have begun to make 1:1 conversation a viable replacement for some traditional apps.